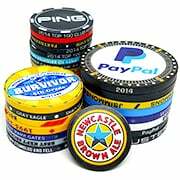 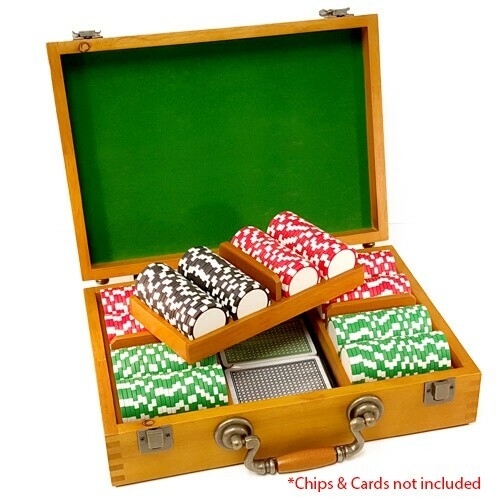 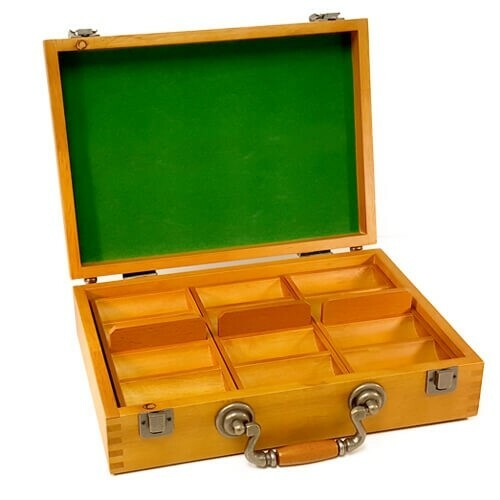 Professional 300 capacity Oak Poker Chip case is a perfect chip holder to store your custom poker chips. 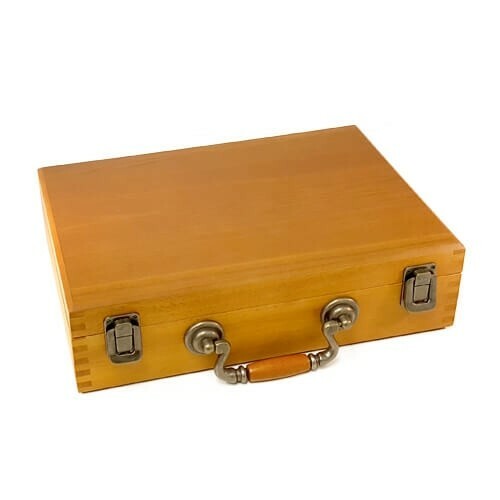 Made of real wood (not MDF or particle board), this case will last a lifetime. 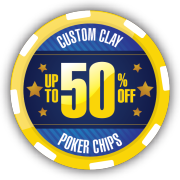 Looking for a Custom Poker Chip Set? 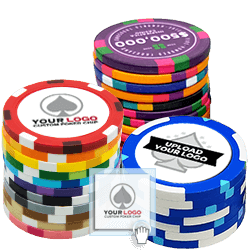 Add this case to a custom poker chips set today! 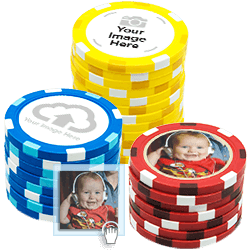 The flat surface is perfect for engraving or custom printing!